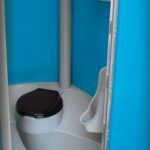 Our standard portable restroom with toilet and urinal is our most popular. It comes with a wall mounted hand sanitizer dispenser and three rolls of toilet paper. These units are durable and feature a bright interior. 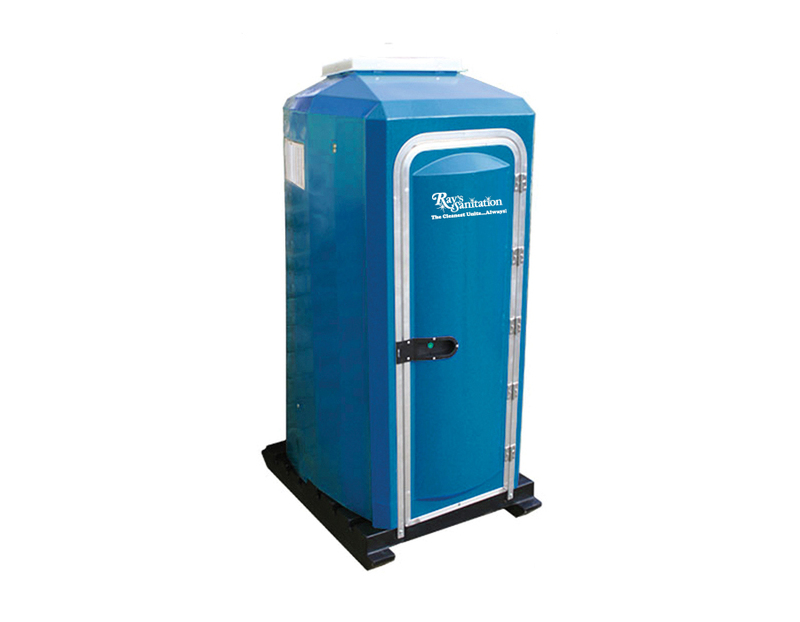 Our standard portable restrooms are perfect for construction sites and events of all sizes.